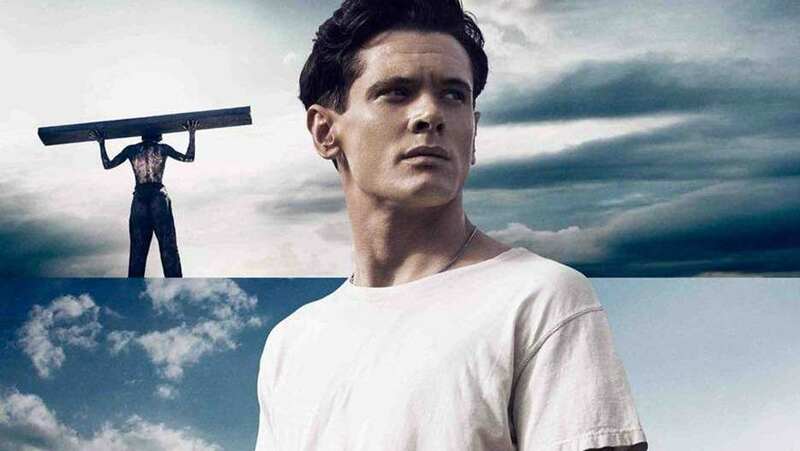 The story of Louis Zamperini is one of the most unbelievable ever told. He was a rebel, an Olympian, and an American hero. TV spot for Unbroken acts audiences to submit their own story of valor.